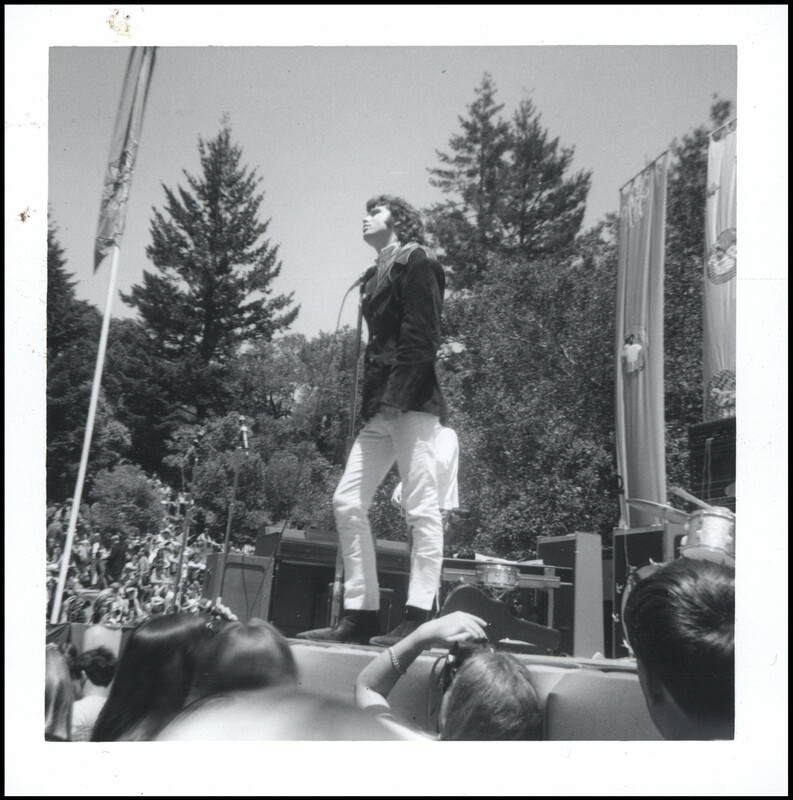 Jim Morrison performing at the KFRC Fantasy Fair and Magic Mountain Music Festival, June 1967. Photo by Michael Goldberg. My good friend David Monterey, a singer, songwriter and musician who leads the band, the String Rays, writes the Song Dog Music blog. Recently, the two of us had a long discussion about the Sixties West Coast Music Scene, particularly what we experienced as kids in the Bay Area. You can read Part One of our conversation here. Below I have posted video and song clips that compliment our words. Enjoy. Michael Goldberg & Henry Kaiser, May 7, 2016. 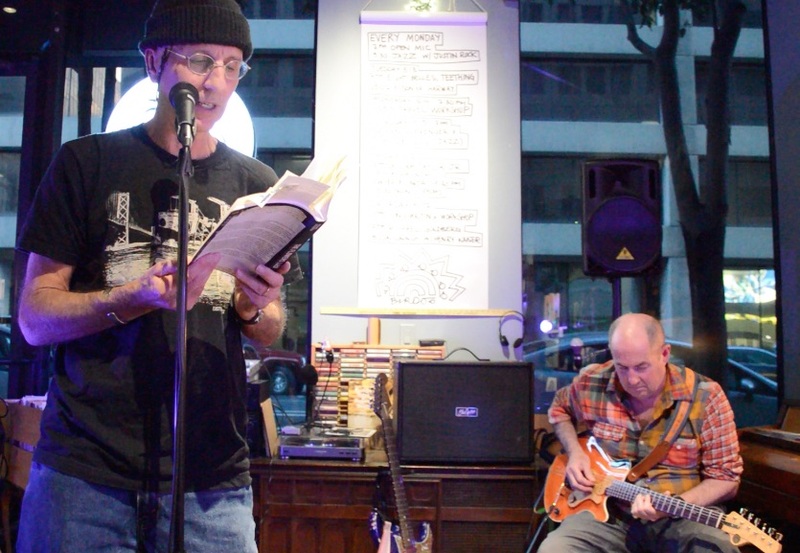 Last night (May 7, 2016) myself and the amazing experimental guitarist Henry Kaiser gave a reading to a standing-room-only audience at The Octopus Literary Salon in Oakland, CA. Henry opened with a 20 minute solo electric guitar set of improvisations utilizing several guitars and a bank of effects pedals as well as a strange box that produced drum and bass based on what Henry played. Then I joined Henry on the stage to read ten excerpts from my new rock ‘n’ roll coming-of-age novel, The Flowers Lied. This reading was very special because Henry was accompanying me on guitar and machines. We had done this only once before, back in 2014, at Down Home Music. That was a great show, but it was totally different. Completely different vibe. For me, it was so very intense to stand there before the audience, all eyes on the two of us, and read words I’d spent more than six years perfecting. I had been reading my novel aloud as I wrote it. Every day for six years I read some of it aloud. Every page was read aloud and every revised page. I knew the sound of my words, my sentences, my paragraphs. I knew the rhythms of those sentences, and the music they make. I had read in the privacy of my office. I had read before the members of three writers groups I was in: The Dangerous Writers group in Portland in 2008 and some of 2009 where all the early work got done, another group in Inverness, CA in late 2009 and 2010, and the group I led in Oakland and El Cerrito from late 2010 to late 2013. And yet this was totally different. There really is nothing like reading before an audience in a public space, an audience silent because they want to hear the words and the music, the music of the words and the music of the music. 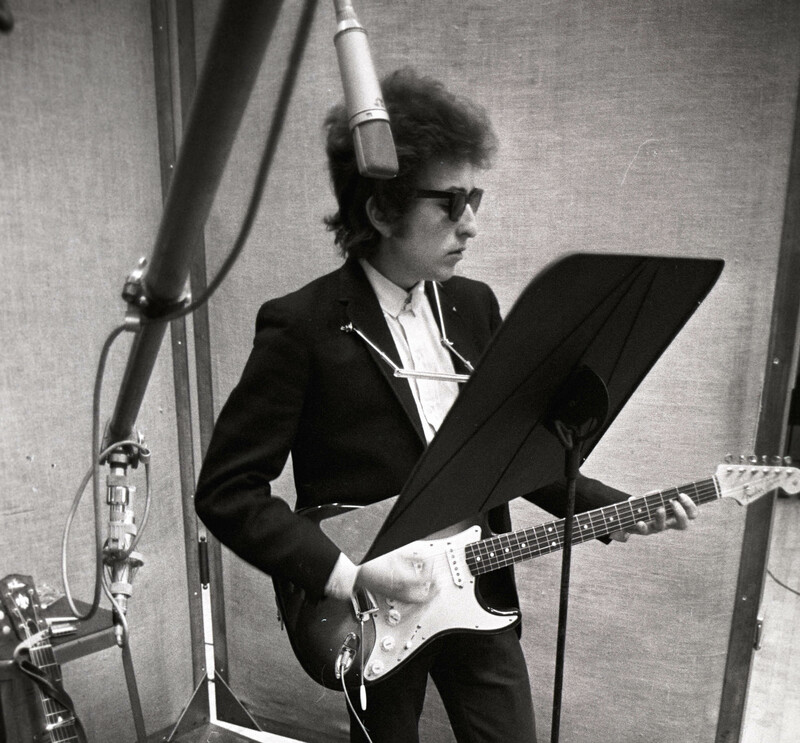 More from the upcoming Bob Dylan set, The Cutting Edge 1965–1966: The Bootleg Series Vol. 12. I’ve been listening to an advance and although I haven’t yet gotten through all the music, what I have heard is amazing. Here is a version of “Subterranean Homesick Blues.” The footage is fascinating; this version of the song is excellent. 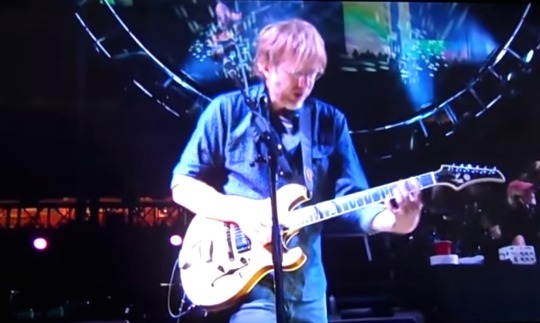 This past weekend the Grateful Dead with Phish guitarist Trey Anastasio filling if for the late Jerry Garcia on lead guitar, played two two-set shows at the Levi Stadium in Santa Clara, CA. Below are videos of most of the June 27 show, and the second set of the June 28 show. What’s Become of the Baby? 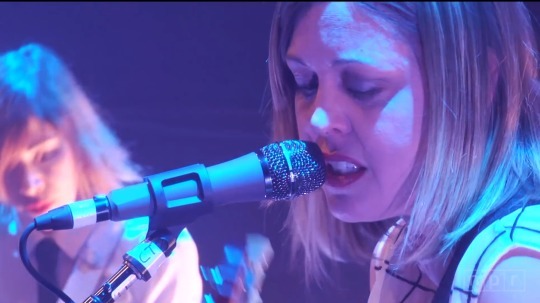 At the end of February 2015 Sleater- Kinney performed at the 9:30 Club in Washington, DC. NPR broadcast the show and you can still see it. 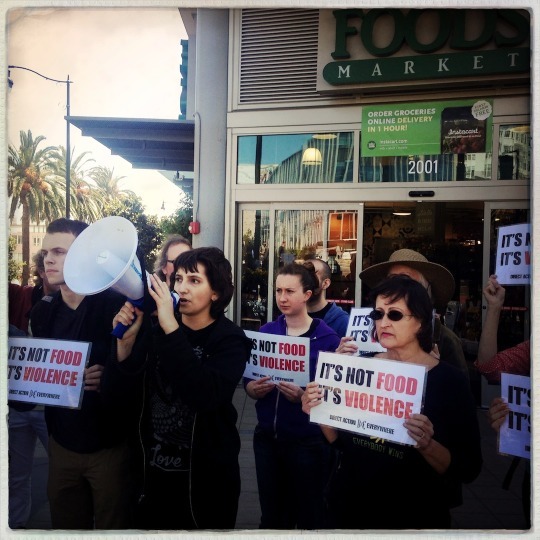 A group of animal rights activists from DXE and UPC including myself marched to the San Francisco Ferry Building yesterday to protest the selling of so-called ‘humane meat’ at a market inside the building. My wife Leslie wrote a great blog post about the action, which includes photos, a video that ends with security guards trying to shut us down and prevent people from photographing and videoing the protest, and more. 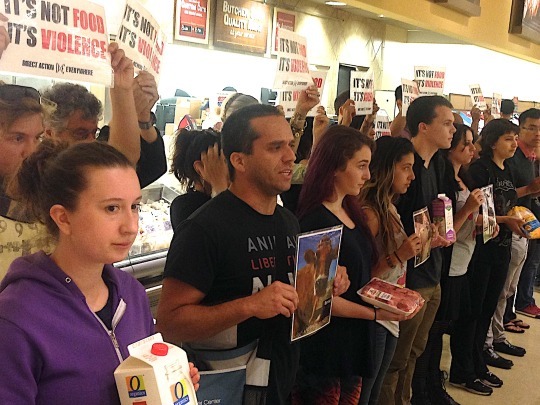 Yes it was a Direct Action Everywhere (DXE) animal rights protest. It took place this past Saturday. I shot photos and video. 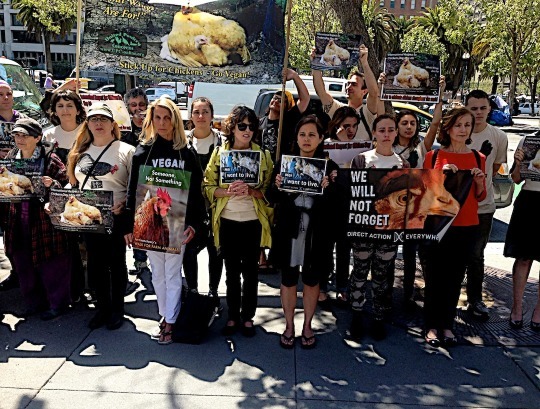 My wife Leslie AKA The Vicious Vegan wrote an excellent report on what went down, and the philosophy behind the protest. I’ve never yelled inside a Whole Foods Market or in a Safeway or in any grocery store. I’ve never even wanted to. When I’ve walked past (quickly) the neon-lit graveyards they have in the back of these stores, which showcase the dead animals or their chopped-up flesh, I’ve felt a grief and revulsion that makes me quiet. Welcome to the house of mirrors world of “humane meat.” Or “sustainable agriculture.” Or “cage free.” Or “cruelty-free food.” Or “grass-fed.” It’s a wonderful dreamy world where the environment is pristine: no water pollution, no climate change, no destruction of wildlife. You can still kill and eat animals and/or consume their secretions and feel good about it. Hell, you can eat animals and save animals at the same time! In 1954 Webb Pierce’s “More and More” spent ten weeks atop the country charts (and reached #22 on the pop charts). 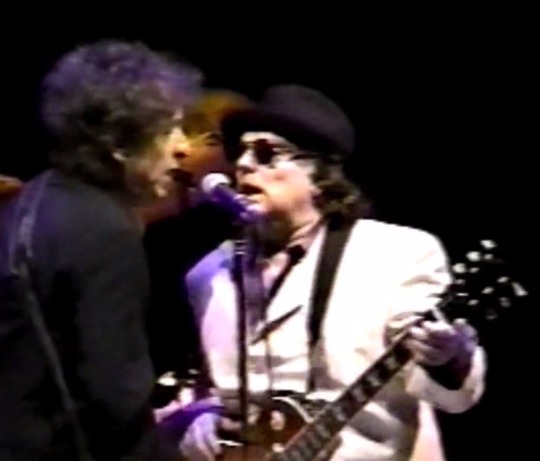 Check out this cool version by Bob Dylan and Van Morrison, which is from a January 16, 1998 concert in New York at The Theater, Madison Square Garden. Dylan joined Morrison during Morrison’s set. 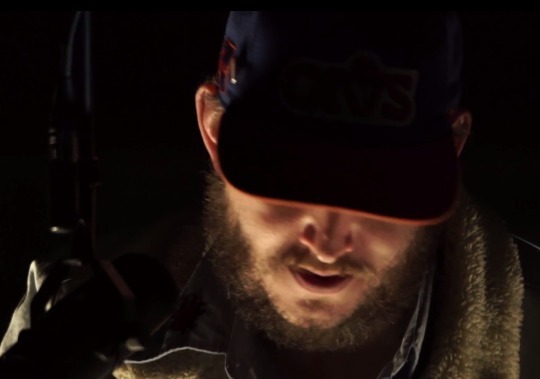 Video: Bon Iver Covers Spoon’s ‘Inside Out’ – Watch Now! Bon Iver’s new video finds him covering Spoon’s “Inside Out.” It’s a very low-key, moody version. Photo via Lykke Li’s Facebook page. 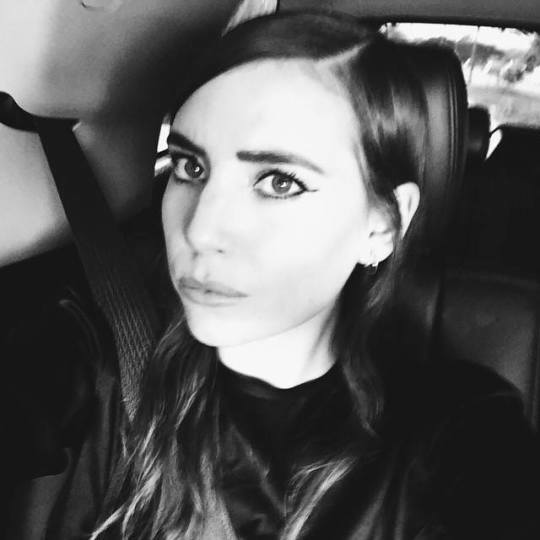 Here’s Lykke Li’s latest video. This one is for “Never Gonna Love Again,” off her most recent album. I Never Learn, released in 2014.